seems a bit confusing to me. I thought you would just sell your Bitcoins for Cash to be deposited in ones bank account and that is it. all this going through hoops seem a waste of time. 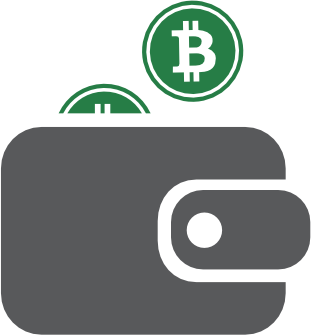 There has to be an easier way to convert Bitcoins into cash that can be deposited in ones bank account without much hassle. Почему я не могу вывести деньги, пишет что средства недоступны и нужно подождать. отдайте мои деньги.